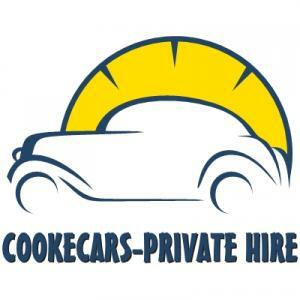 Cooke-Cars is a local company based in Addingham and covering all areas including Ilkley & Silsden. We specialise in airport transfers and all major cities and seaports. Smart uniformed drivers, fully valeted, fully air conditioned vehicles, comprehensively insured & licenced by Bradford Metropolitan Council. Your satisfaction is the key to our growing success! Competitive rates and a member of Click a Cab network. All major cards accepted.